The University of Richmond has a long history of support for local businesses, and has prioritized promotion of supplier diversity. The Supplier Diversity Program — spearheaded by the Office of Strategic Sourcing and Payments (OSSP) — will enhance the University's relationships with women- and minority-owned businesses (WMBE) by actively identifying, soliciting, and contracting with diverse businesses. OSSP staff will communicate and educate the University community on supplier diversity goals and best practice, sourcing quality goods and services at competitive prices, and providing responsive services to all University faculty, staff and students. 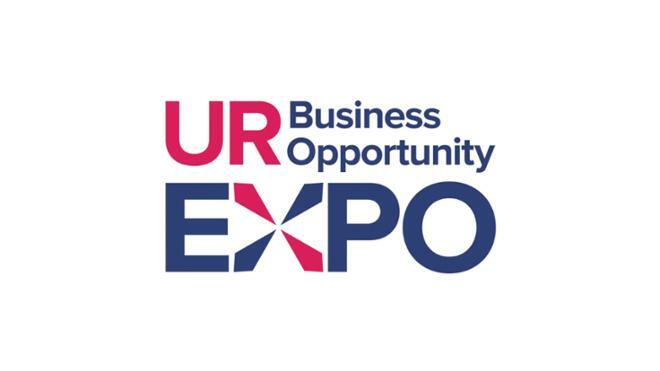 In addition, outreach efforts with WMBE-certified businesses, such as the annual supplier showcase, will give suppliers the opportunity to meet with University buyers and learn more about the requirements for doing business with UR.